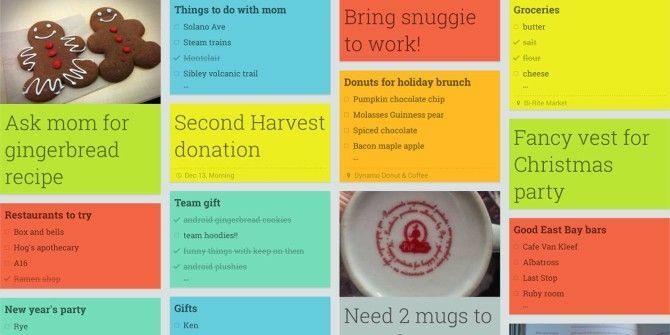 An update to Google Keep brings new features and a slightly changed interface. Though the Google Play Store still doesn’t indicate the changed features, Android Police broke the news and you can go to the source (link below) to download the official APK file in case the update isn’t there on the Google Play Store when you read this. You can also spot the changes on the Web interface of Google Keep. After installing the app, the first thing you should probably notice is the new orange action bar. Google Keep appears more stylized with the somber tone of the old giving way to the new orange action bar. The action bar also changes color with the color of the note you set. The note-taking app now gives you a feature to search printed text in images. The optical recognition characteristics should be useful if you are in the habit of clipping text-heavy images (e.g. from newspapers) and keeping them as image notes. Lists get an organizational upgrade where you can place checked or new items at the top or bottom. Google Keep now lets you make copies of notes. That’s always a time-saver if you want to build a new list from a pre-existing one. You can now keep deleted notes a while longer in the trash. Google Keep has also added a slide-out menu with multi-account selection. Searching for text in images is the most significant feature that has come out from this update. How good is this feature? Do tell us if you try out the APK or the updated version when it becomes available at the Play Store. Explore more about: Google, Google Drive, Note-Taking Apps.